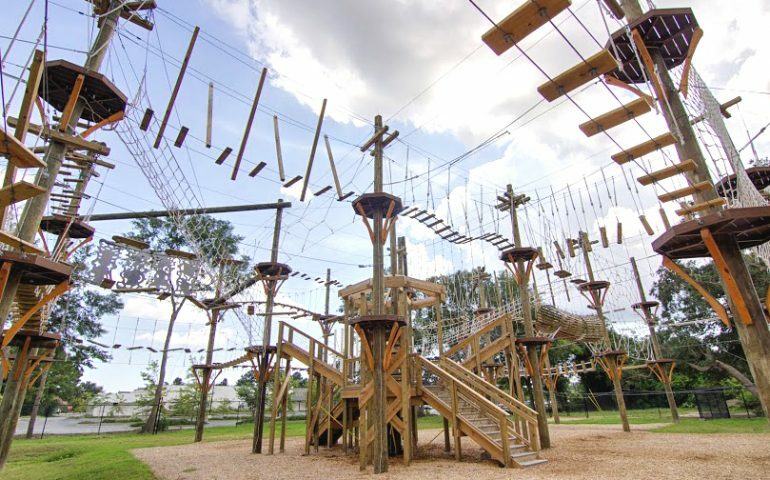 Wild Blue Ropes Adventure Park is Charleston SC’s award-winning high & low ropes course! The outdoor adventure features 72 suspended obstacles – elevated to 35 ft. in the air!  Locally owned and family operated. Wild Blue Ropes is fun for all ages & abilities! Group bookings available daily by reservation online or by phone. The Holiday Season is upon us, and Wild Blue Ropes is cooking up adventure with extra hours of operation the whole family can enjoy! Whether it’s a Stay-cation or a Vacation, holidays in Charleston, SC are always filled with food, family, and FUN. This year offset some of December’s feasting and merriment with an active outdoor adventure the whole family will LOVE! Wild Blue Ropes Adventure Park’s twist on Black Friday Deals! SAVE $10 when you purchase a Wild Blue Ropes Challenge Pass GIFT Certificate through Cyber Monday. Simply enter code BLUEFRIDAY to purchase Challenge Pass Gift Certificates. You will receive your $10 savings per gift at checkout.